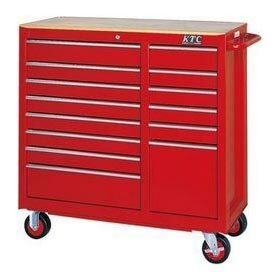 Our reputation across the market as a Supplier, Exporter and Importer is largely attributable to our precisely-designed KTC Roller Cabinets. These products are manufactured and designed using top quality raw material and progressive technology by highly skilled professionals. In order to ensure quality of offered products, these products are stringently examined on numerous parameters of quality by quality experts. These products can be moved easily from one place to another as they have wheels on the bottom.